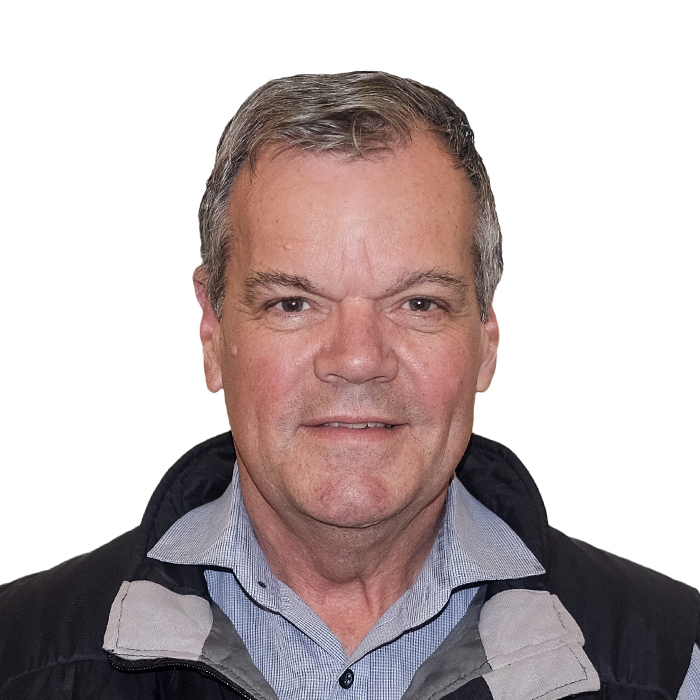 Dr Trevor Frankish is a medical practitioner registered as a specialist in Family Medicine. He practiced in a community hospital for a number of years before becoming involved in hospital management, with experience in community, academic and private hospitals as well as in a large public-private partnership. He also served in a senior position in a provincial health department and has served on a number of task teams of both national and provincial government. He has served as Chairman of the Council of two provincial nursing colleges and also serves on the Board of two retirement funds. His current role relates to clinical governance and quality in the private hospital sector, with particular interest in the fields of maternal and neonatal care and emergency medicine. He holds a MBA from Wits and is currently registered for a Master of Science in Medicine (Bioethics and Health Law).